Unless you yourself are in the home improvement business you are probably not aware of the fact that Cement Board requires caulking on each and every board, we have the picture above to show how that looks. Please take a look at this photo above, you will note where the yellow arrows are pointing that there is a white substance like a line, clearly visible to the eye. This is an installation where the installer is taking no chances and has caulked the Cement Board to the extreme where it is visible from the street. Each and every board shows a white line of caulk between the boards, this caulking process is a process which will have to be repeated every 3 to 8 years, or, risk moisture getting behind the Cement Board which will cause problems that cannot be seen unless the Cement Board is removed. This is a maintenance process most people are unaware of, not to mention that the whole area where the Cement Board has been applied will have to be completely painted. The installer has also gotten a lot of caulking on the Cement Board itself which is also visible from the street. Of course the manufacturers of Cement Board do not readily tell consumers about the fact that Cement Board requires caulking because they realize that that is a factor which could defer potential consumers from purchasing their product. The caulking process for Cement Board when done correctly is very time consuming, they are hoping that their product will be purchased and then after the fact when the installer informs the consumer that the Cement Board requires caulking, it will be done. 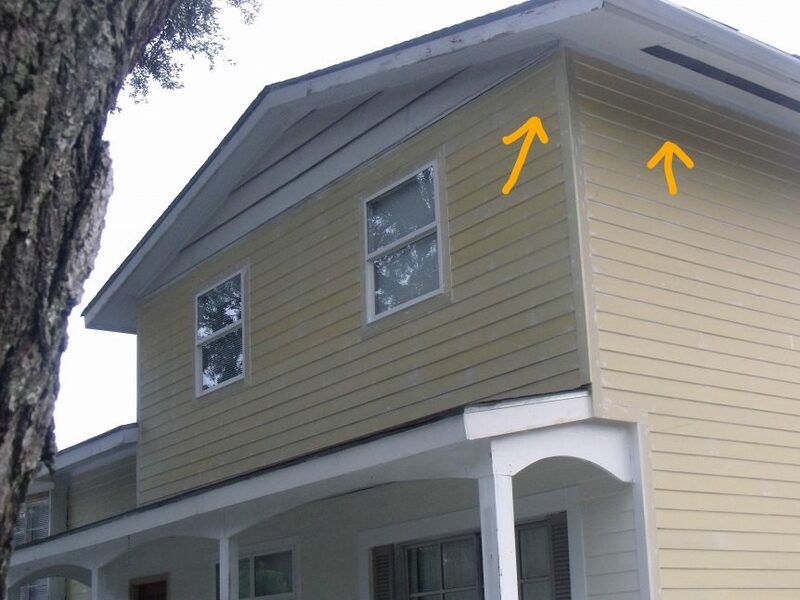 There are also numerous, numerous times when installers just do not do the necessary caulking step required, leaving the home or building underneath the Cement Board vulnerable to moisture getting behind the Cement Board and into the structure itself causing moisture damage and or the wood to possibly rot. Manufacturers of Cement Board hope that the cheap price of Cement Board outweighs the additional maintenance required to have Cement Board on a home or building. But – are you really saving money in the long-run? With MAXWALLPRO’s Steel Siding Systems you will never have to caulk the paneling system ever! It is designed to be moisture tight and energy efficient by itself but along with the Radiant Barrier that is installed underneath the Steel Siding Panels the results are even greater energy efficiency. How can you go wrong with a Steel Siding System made to endure the elements, it takes a licking and keeps on ticking. Invest in the best product to protect the exterior of your home; you will be glad you did. Give us a call to set up an appointment today. We are always available to answer your call. Thank you for your time.